Materials: Wood, plastic and other recycled elements from the sea. Chris Landrock, collects driftwood and plastics from the beaches to create maritime art. He fights against pollution of our natural environment, especially the sea. Chris organizes beach clean-ups and protects nature as much as possible, making art from marine litter (it is much better used like this than thrown on the beach). 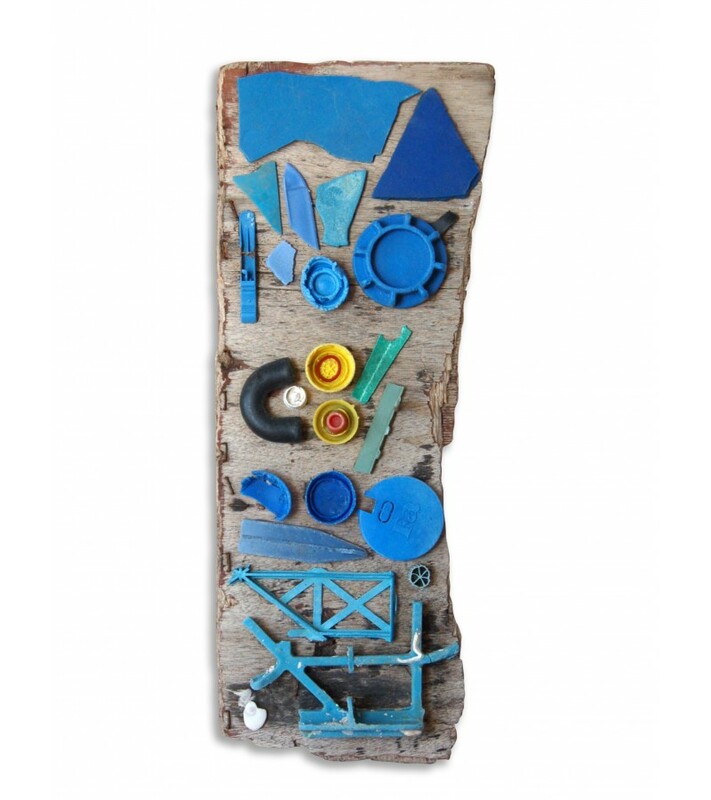 Because the beach is not a trash can, Chris's project, Meerkreativitaet, recycles and creates Art against waste.